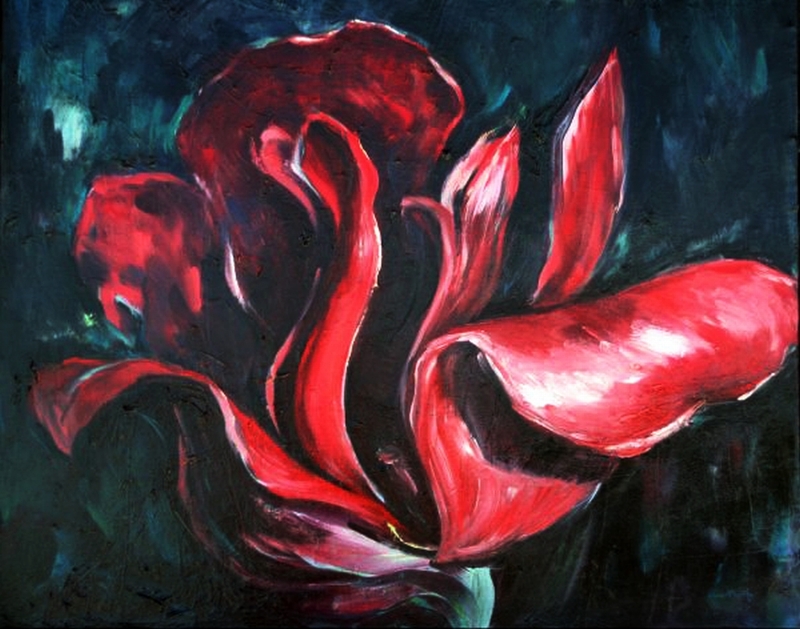 Red Tulip #5. 2010. 24×30. Private Collection.